EXTREMELY RARE, SLEEK LOOKING, AND MADE FOR NEW ENGLAND WITH ITS STABLE ALL WHEEL DRIVE SYSTEM, THIS 9-5 IS AS MUCH A LOOKER AS IT IS A RELIABLE GM PRODUCT. 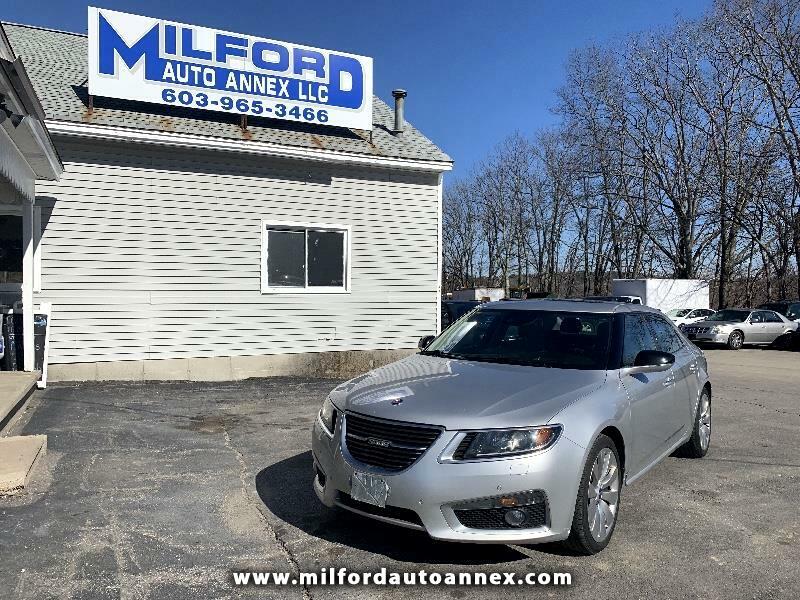 LOADED WITH DUAL CLIMATE CONTROL, REAR ENTERTAINMENT SYSTEM, HEATED SEATS, BLUETOOTH AUDIO AND PHONE CONNECT, NAVIGATION, MOON-ROOF AND MUCH MORE, COME ON DOWN TODAY AND GET IT BEFORE IT'S GONE. YOU'LL HAVE A HARD TIME FINDING ANOTHER ONE LIKE THIS!! YOUR JOB IS YOUR CREDIT, COME ON DOWN TODAY AND DRIVE AWAY THE SAME DAY!! !